Fun Park Activities with Sidewalk Chalk, Bubbles, Kites and More! Fire Station 37 will show off their Truck and Spray everyone with Water! 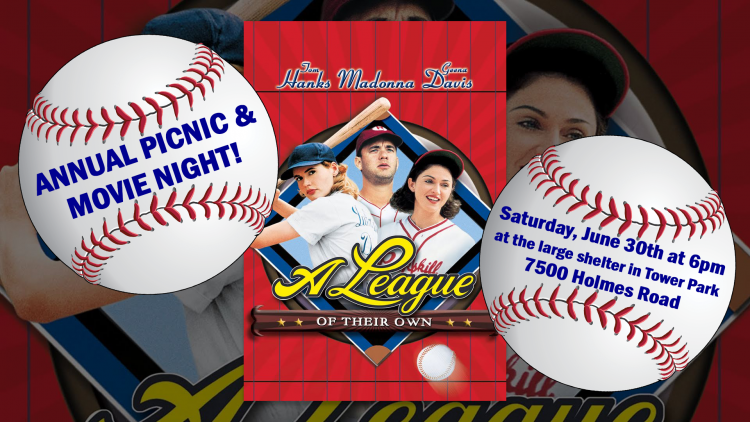 Bring your blankets and lawn chairs for the movie, “A League of Their Own” which starts at sundown. Fresh popcorn will also be provided! Attendees are being asked to please RSVP by ordering a free ticket so there is enough food for everyone. This is a free event provided in part by the Kansas City Missouri National Tourism Development Fund and our sponsors including our 6th District Councilman Kevin McManus and our 6th District At Large Councilman Scott Taylor who are graciously providing much of the food. 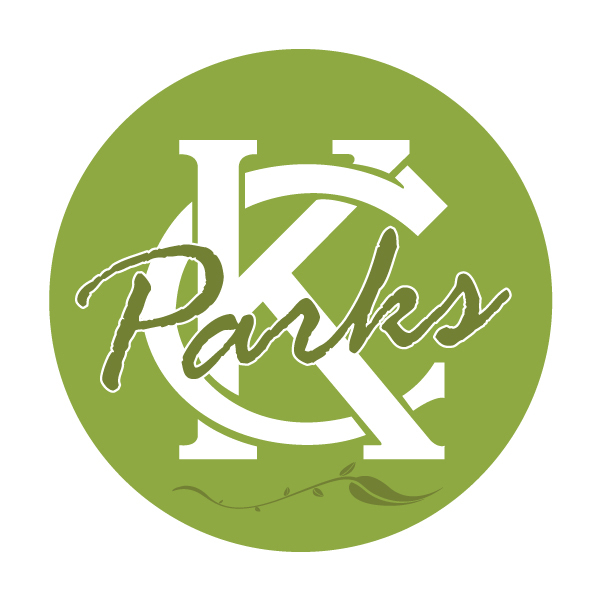 Other sponsors include Research Medical Center -Brookside, Lew’s Grill & Bar, The Well Bar, Grill & Rooftop, Yoga Patch, Flat Branch Home Loans and Paint Pros, Inc.